We educate the educators: From kindergarten past college and the classroom to the central office, the NC State College of Education shapes tomorrow’s learning leaders. 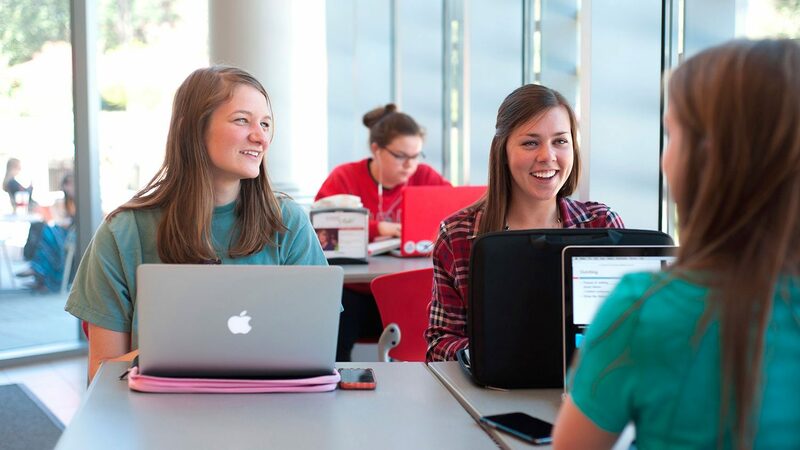 In the College of Education at NC State, we give students the opportunity to learn by doing, supported by the focus of a small college and the resources of a massive research university. Our education programs are on the rise. In 2017, U.S. News & World Report rated our graduate programs among the Top 15 nationally. We’re also second nationally in four-year graduation rate for undergraduates. Our 14:1 student-faculty ratio ensures that students get the personalized attention they need to succeed. 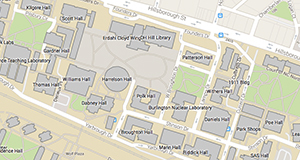 Explore six bachelor’s degree programs in three departments. Delve into degree options for current and prospective educators. Wherever the program occurs — online or on campus — our approach focuses on experiential education. Through our partnerships with North Carolina school districts, nonprofits and community colleges, we give our students ample opportunity to think and do. 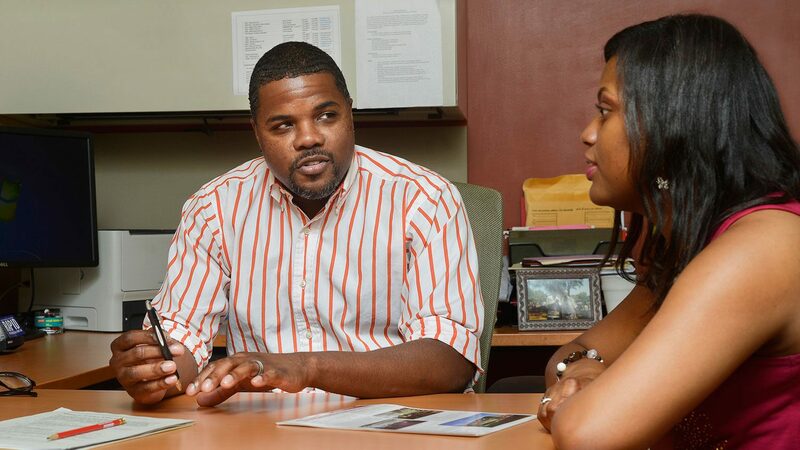 In our undergraduate programs, our cohort system fosters a sense of community among students. 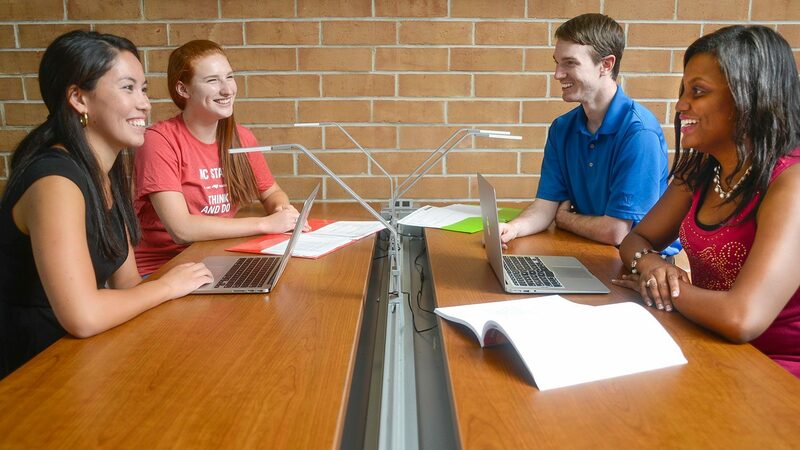 During their junior and senior years, bachelor’s students go through student teaching and their professional courses alongside peers on the same path. The cohort system is part of what makes the College of Education a personalized learning environment inside a large university. We also offer a range of online and distance options for master’s degrees and professional certificates. U.S. News & World Report ranked NC State among the top 35 nationally in online education programs. Our students’ success is our success. 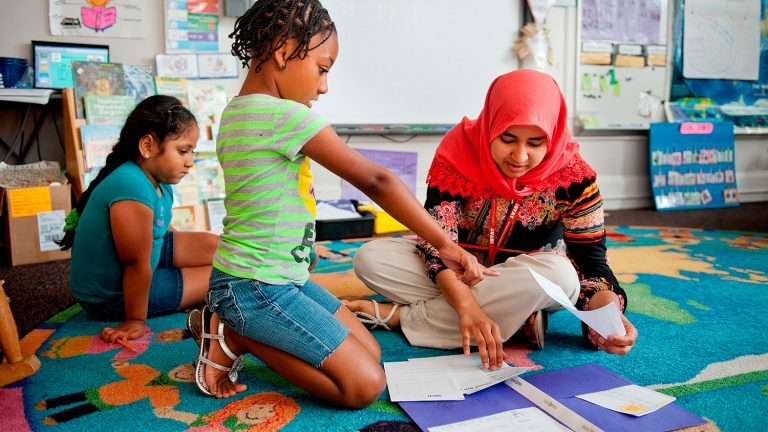 The NC State College of Education is a national leader in four-year graduation rate. That track is built on a commitment to giving students the resources they need.